Meet at the Wilderness Visitor Center, Fire Island National Seashore, located at the southern base of William Floyd Parkway adjacent west of Smith Point County Park. Park at Smith Point County Park. 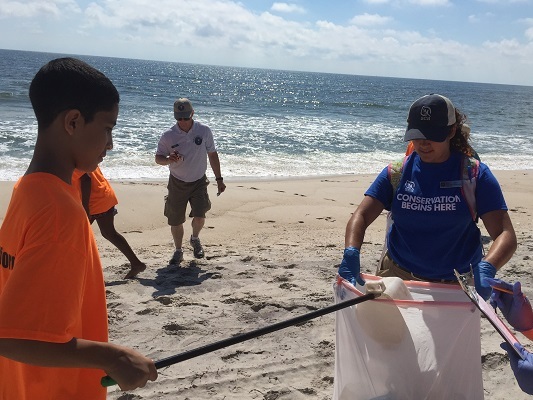 Questions: For Questions about this event, please contact Nicole Valenti with Riverhead Foundation for Marine Research and Preservation at 631-369-9840 or education@riverheadfoundation.org.